This year’s addiction and mental health recovery conference theme is “Building on our Strengths” featuring keynote speakers, workshops, and dialogue opportunities to help create Canada’s National Recovery Capital Assessment Toolkit. This year the Recovery Capital Conference will focus on Building Recovery Capital by engaging people to gain a better understanding of Recovery Capital and how to foster it in people, workplaces, families and communities. Walk away from this campaign learning the benefits of evidence based Recovery Capital Assessment tools and how they work. We need your input. Healthcare professionals, people in recovery, people who use substances, the general public, unions, occupational health leaders and families will be engaged in this campaign. click here to learn more about – What is Recovery Capital? There are many conferences about addiction, this conference focuses on evidence-based addiction recovery solutions. Leading the change in care for mental health and addiction, the Recovery Capital Conference of Canada will feature leading international researchers, clinicians, and policymakers. Physicians, Occupational Health Leaders, Human Resources Managers, Health Care Policy Makers, Therapists, Psychiatrists, Psychologists, Interventionists, Residential Treatment Centre Management and Clinical Teams, Students, Union Leaders, Community Leaders, Disability Management Coordinators, Professional Regulatory Bodies, Insurance Carriers, Labour Relations Specialists, Employee Assistance Program providers, Labour Lawyers, Safety Committee Members, Union Representatives, Nurses, RNs, Social Workers, people with lived and living experience and families. 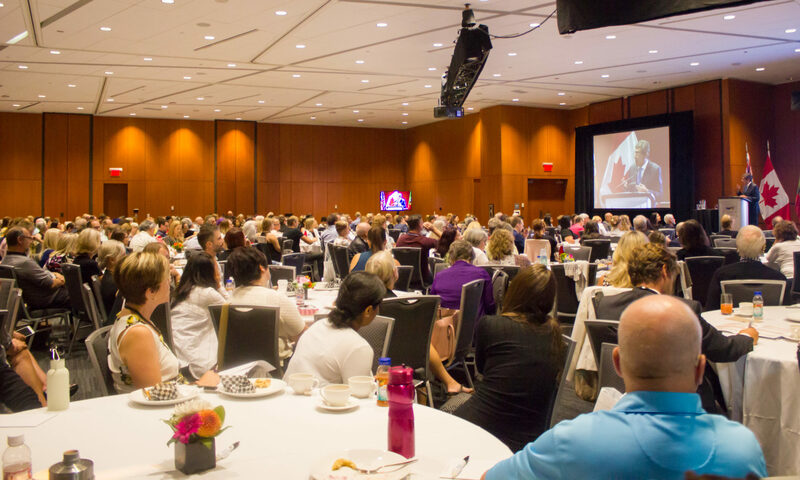 The Conference Registration Packages include attendance, Continuing Education Credits and provide opportunities to create localized strategies on how to build Recovery Capital. Details on CEUs for 2019, to follow.